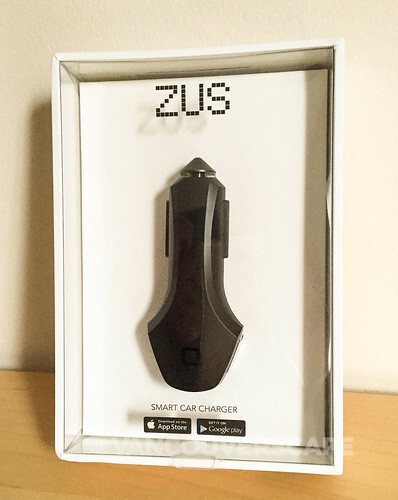 I was recently introduced to ZUS, a cool little gadget designed in Germany offering 4.8 amps of recharge power that will also find your car via its own iOS and Android app. 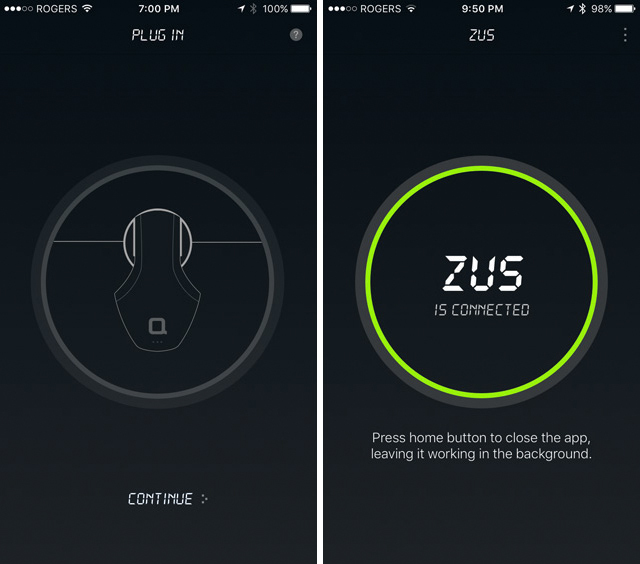 ZUS detects what device it’s charging and then delivers the maximum amp output accepted by your device, enabling it to charge at optimal speed. 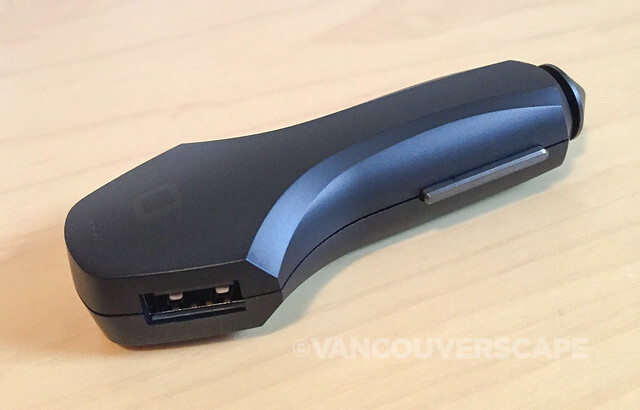 California-based nonda’s behind the smart charger and they’re currently 950% funded (via Indiegogo) towards their original goal, however when they meet their ‘stretch goal’, the developers will add expired meter functionality to ZUS, helping avoid the costly headache of parking tickets. Early tech adopters have the chance to get their hands on the dual-USB charger now, before it hits the market next year. The charger is pretty straightforward to use. Simply plug it into your car’s cigarette adaptor, install the app on your smart phone and connect. 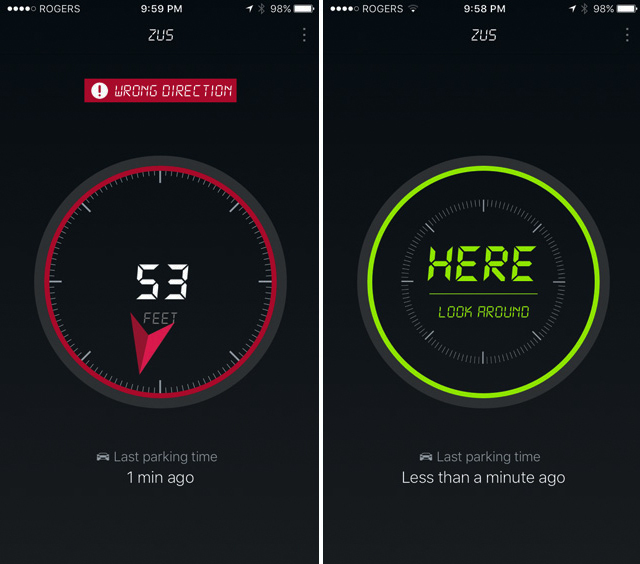 ZUS automatically remembers where you’ve parked your car once your engine’s turned off. 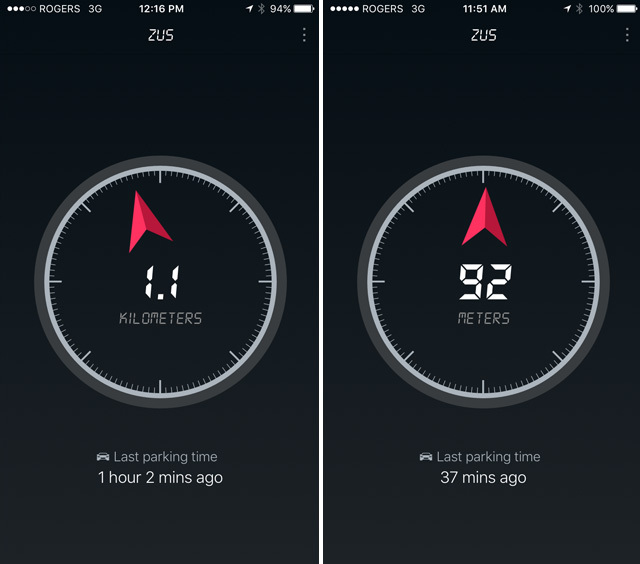 When you need to find your car, open the ZUS app and a live beacon will direct you there, even if your phone can’t get reception: ZUS can tell whether your car’s 100 feet away or 100 miles away. ZUS’ proprietary ElegantShine™ ­­provides top-of-the-line lighting for enhanced visibility in dark areas. I noticed a few things when using the ZUS. 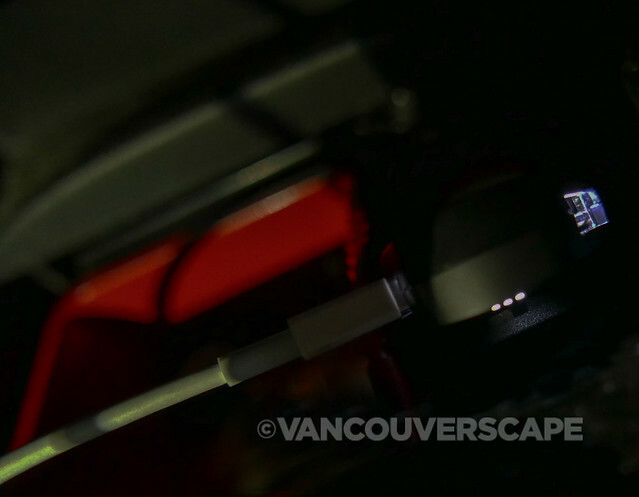 For one, our Jetta’s cigarette adaptor is located within a compartment that fits the charger, but the right USB port isn’t as easy to get a cable into due to the tight area it’s located in. I was able to easily get a cable onto the left side but it took some time before I got it into the right. 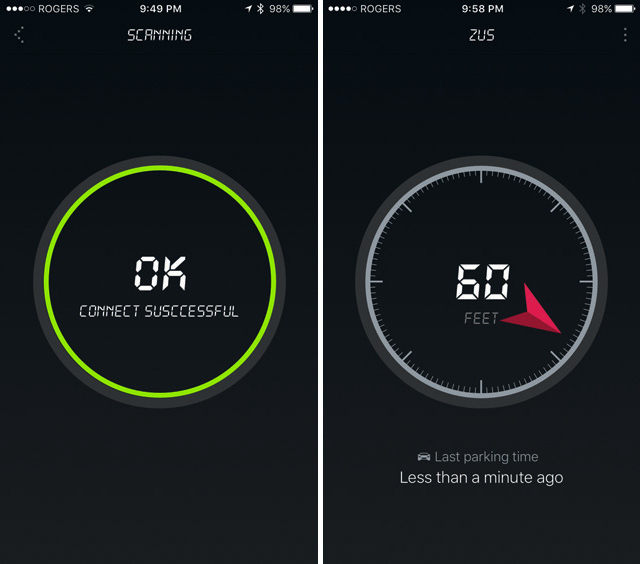 The beacon points you in the right direction; when you’re about 20 feet from your car, the screen changes to “HERE – look around” in green. On a side note to the developers, the “Connection Successful” screen needs a spelling correction! ZUS is available online; Palo Alto-based nonda ships worldwide (free to US and Canadian addresses via Amazon fulfillment). 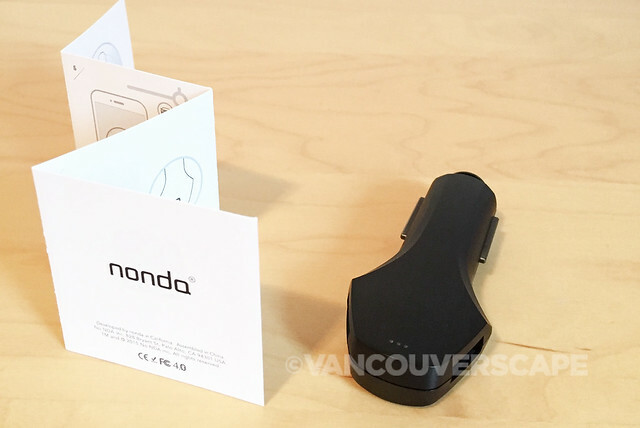 nonda is a smart hardware startup based in Palo Alto, California. They created ZUS to be useful to the everyday commuter, traveler, parent, student and professional. 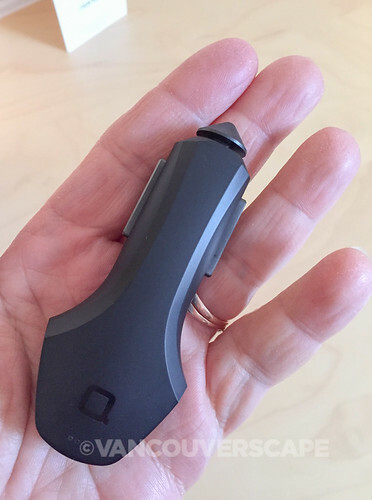 As a group of hardware enthusiasts, app developers and industry specialists, nonda’s rethought the way people use a conventional car charger and made it smarter.